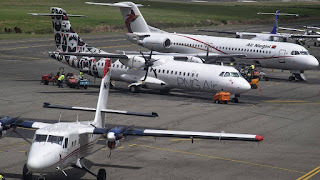 Papua New Guinea Civil Aviation Minister, says he wants to see the high price of the aviation industry lowered during his term in office. Alfred Manase says, the high cost of air travel is an hindrance to businesses and minimizes people's choices to travel both domestically and internationally. Minister Manase said this when outlining his plans for the Aviation Industry during his handover-takeover ceremony with former minister, Davis Steven. "Sometimes we all are in a rush to make money to repay loans, and we increase costs, and the passengers we want to carry do not travel. "So it is better get the costs down to carry more passengers and in that way I think it makes more business sense. "That is an area I will be looking at in the course of the next five years. To minimize costs so that we get more Papua New Guineans traveling, like what the out-going minister had said, to get the unflown, flying. 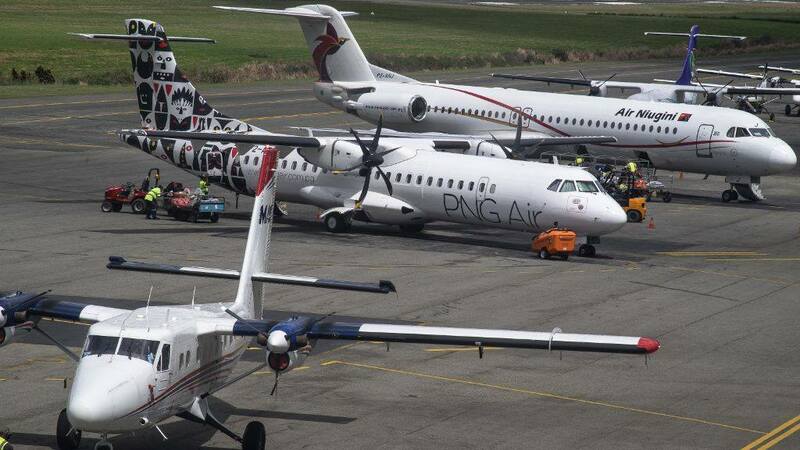 "Therefore the NAC and the transport sector have to get more people flying in (to Port Moresby) to be able to use the benefits of this terminal (infrastructure) and travel more. "And that can only happen if the cost is minimized."